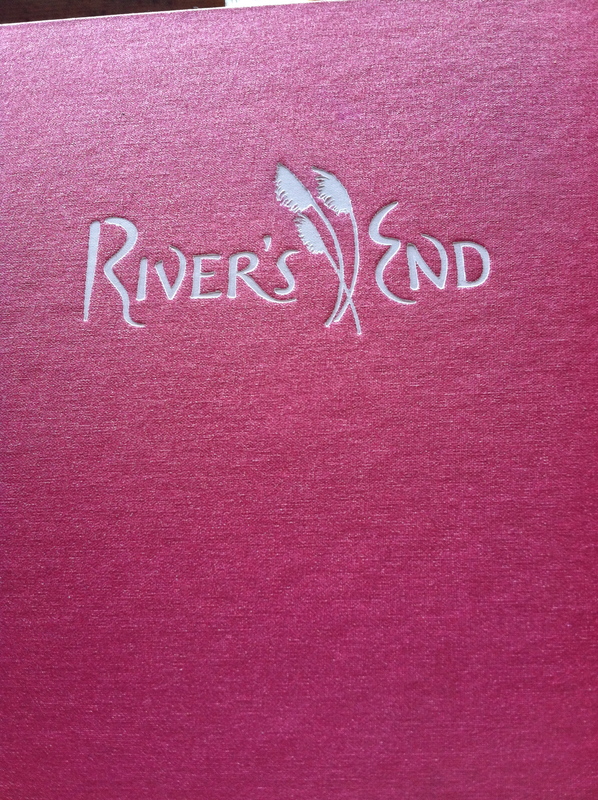 River’s End Restaurant has prime real estate. 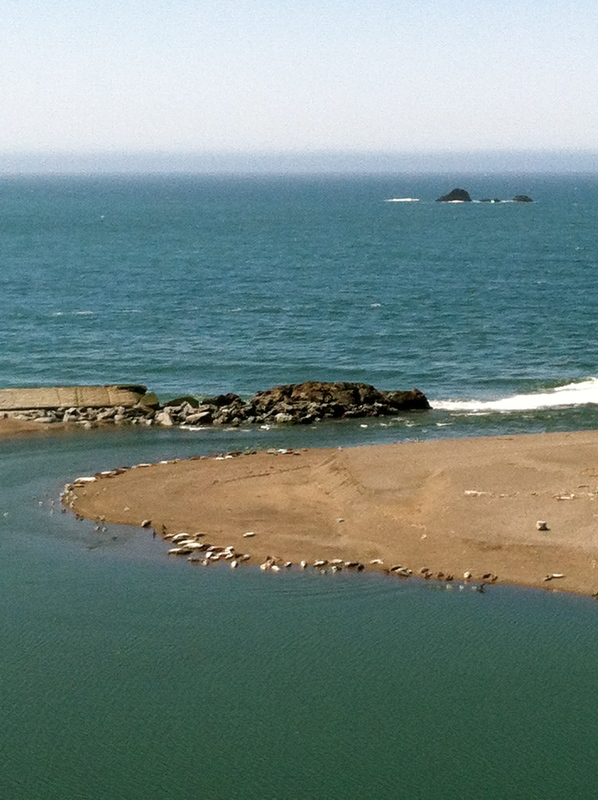 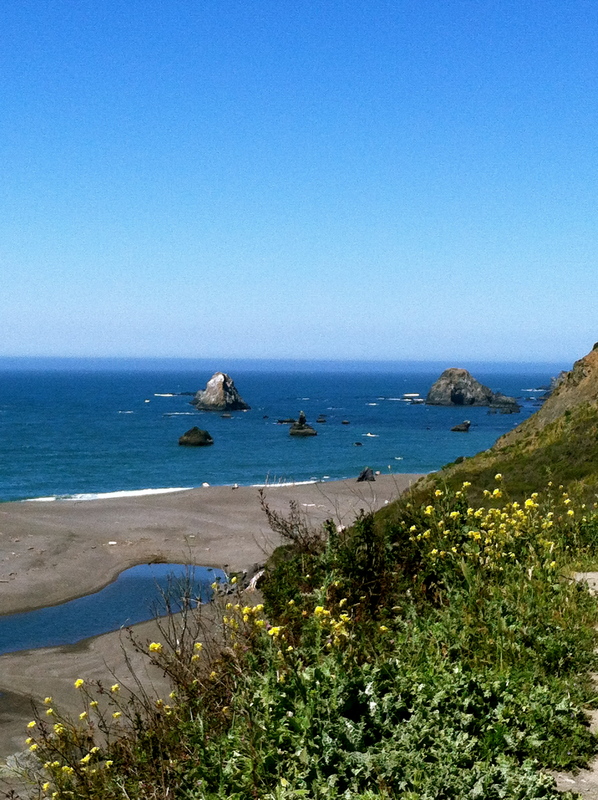 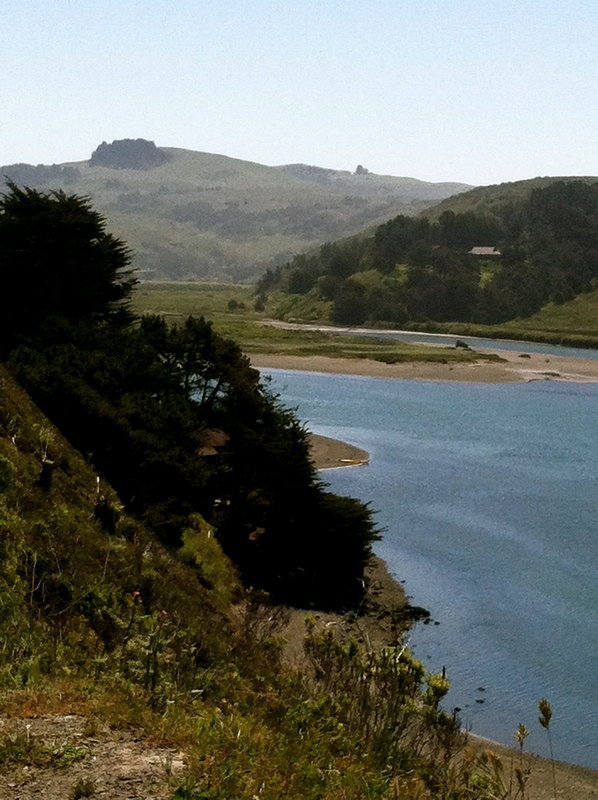 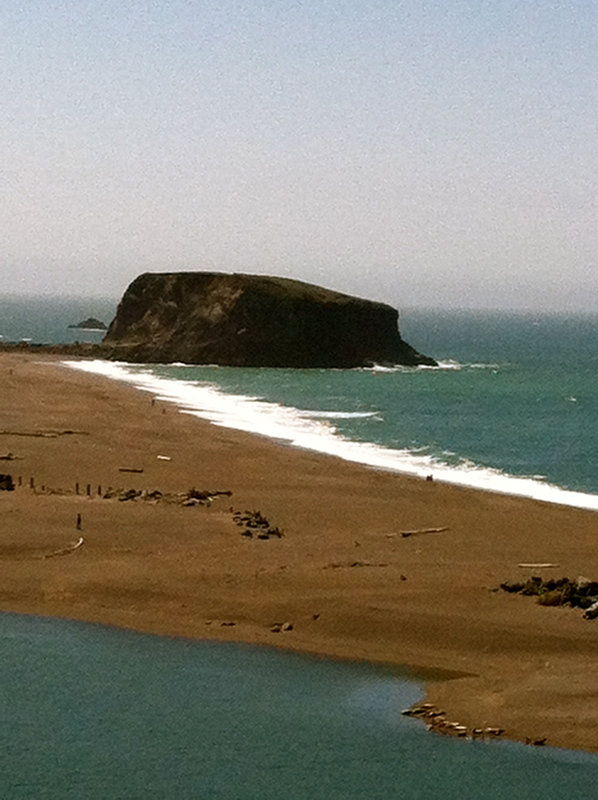 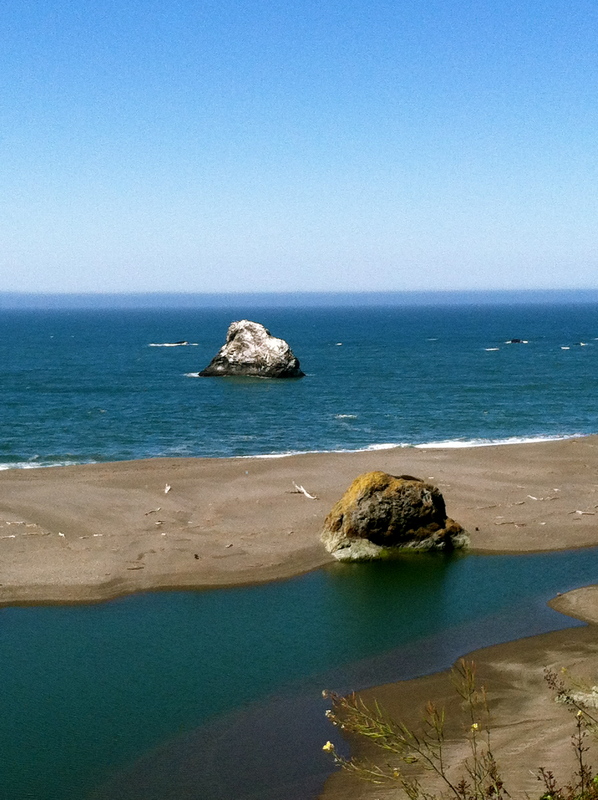 It overlooks the meeting point of the Russian River and the Pacific Ocean, where one waterway ends and another begins. 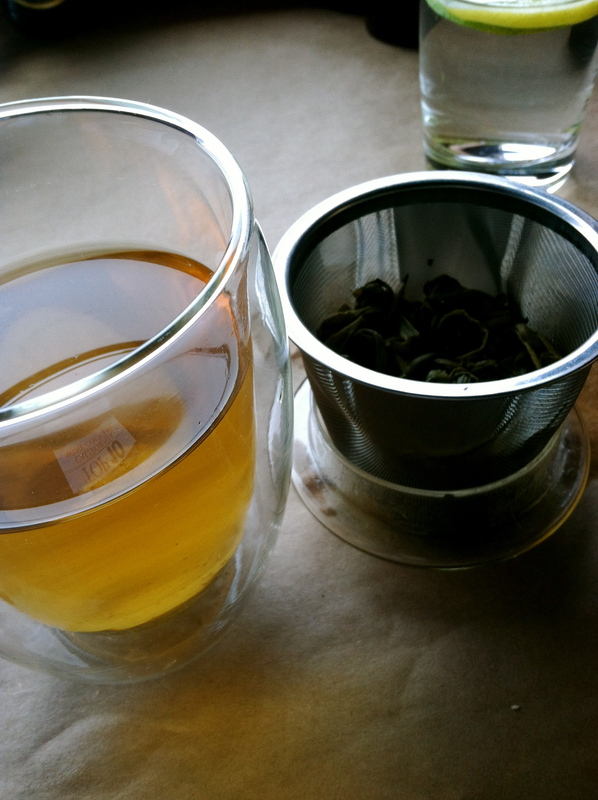 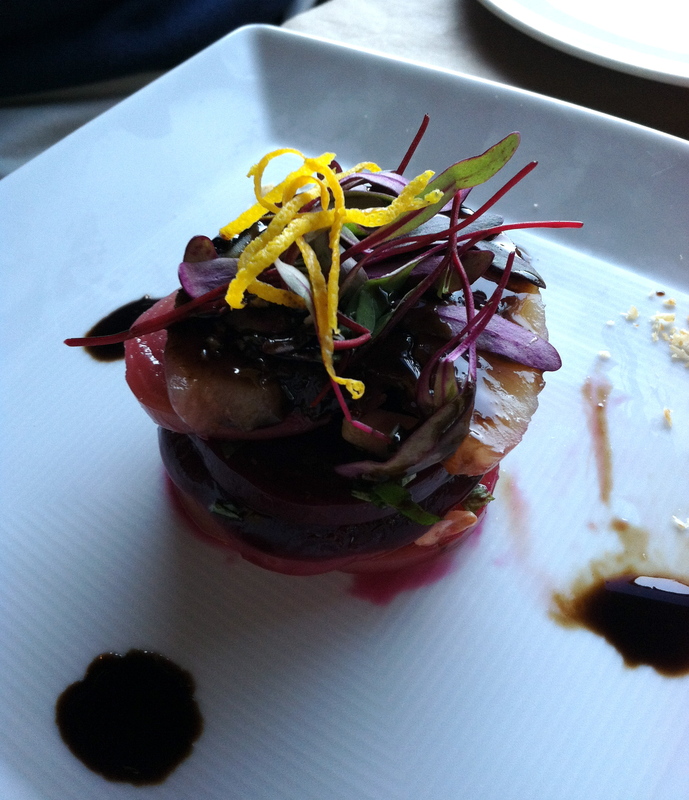 The restaurant’s food and ambience is as seamless as the flowing River. 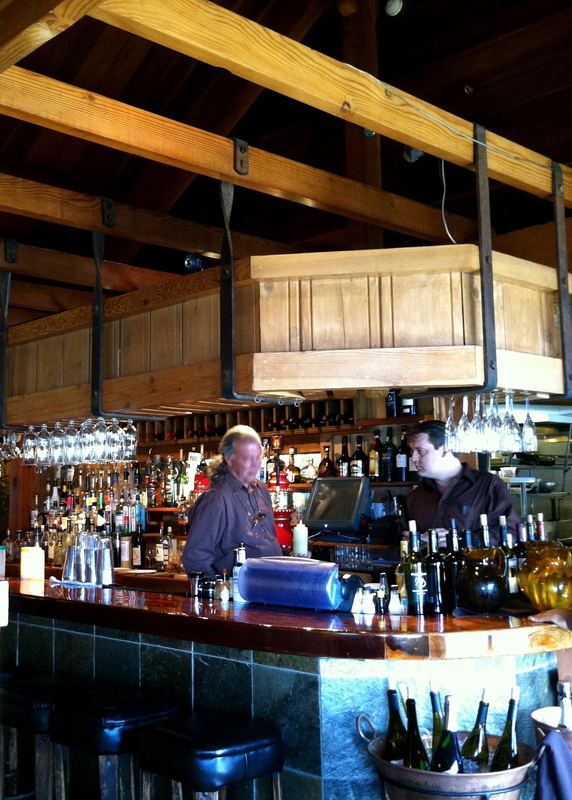 Once a haven for fishermen, it remains an unpretentious, sixties-ish, funky, fabulous haven for the area’s gourmands. 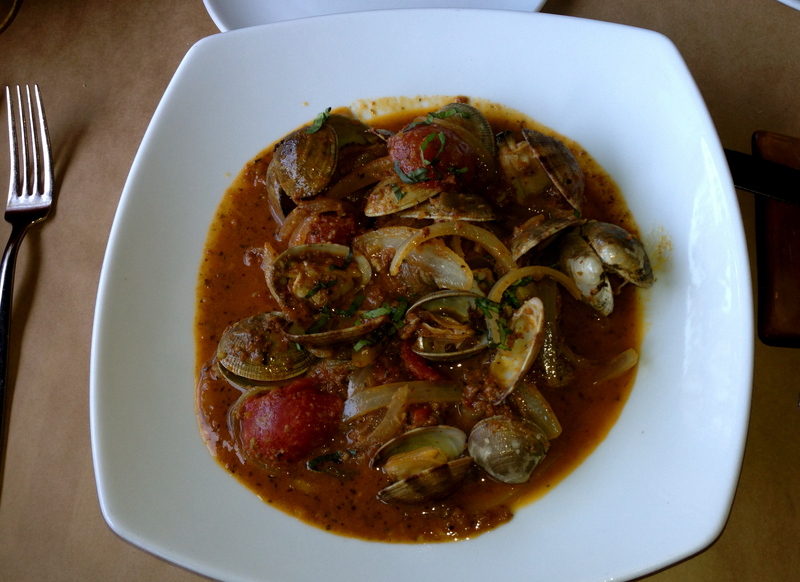 The chefs work with local purveyors and take cues from cuisines around the world, resulting in utter freshness and international flavors (my father’s Portuguese clams an example of this unique combination). 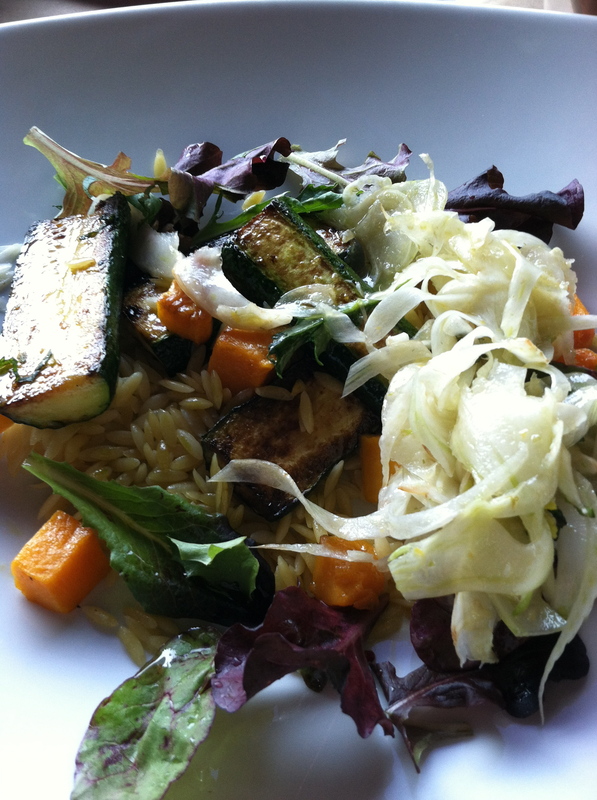 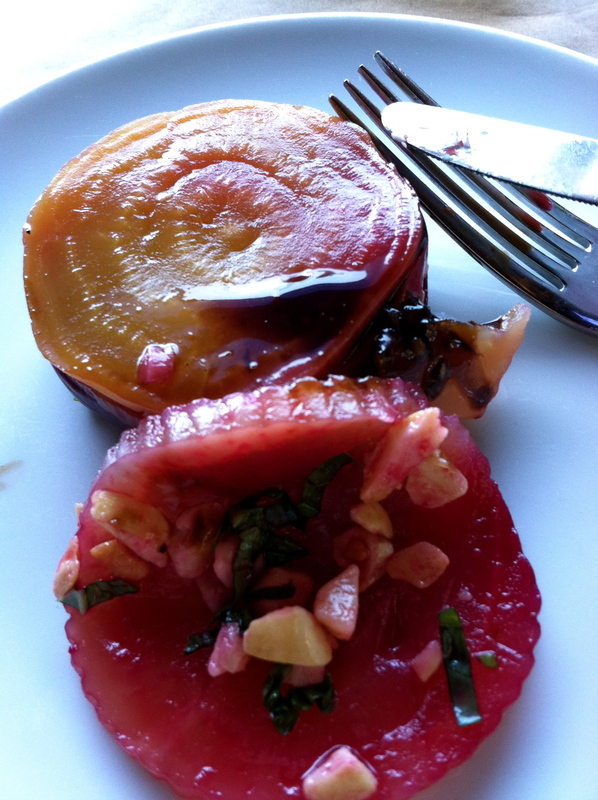 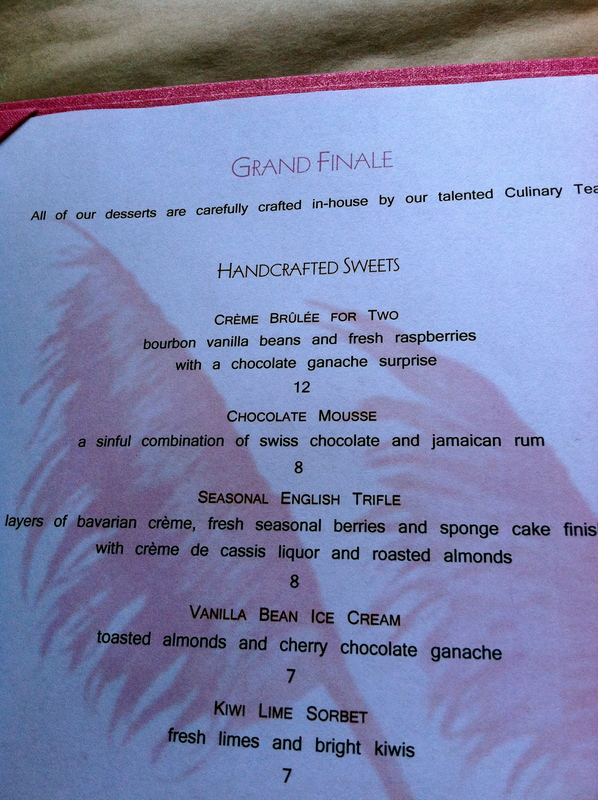 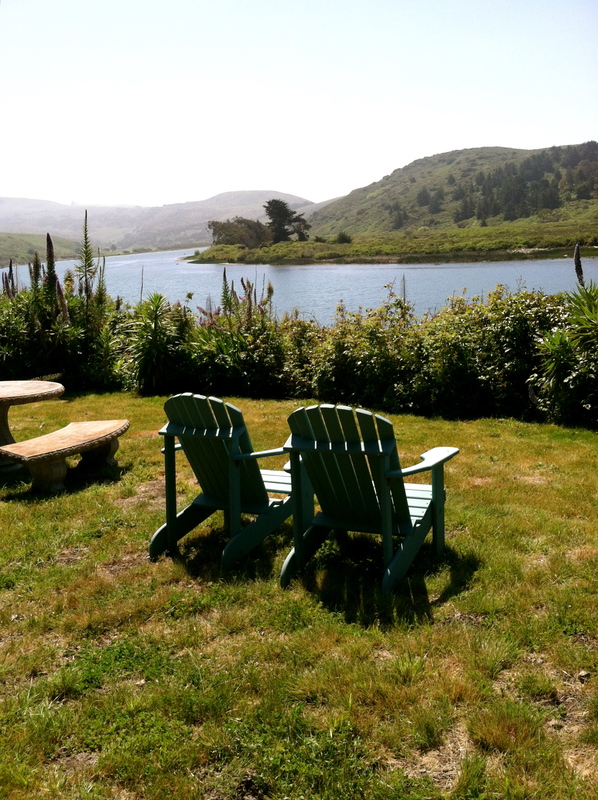 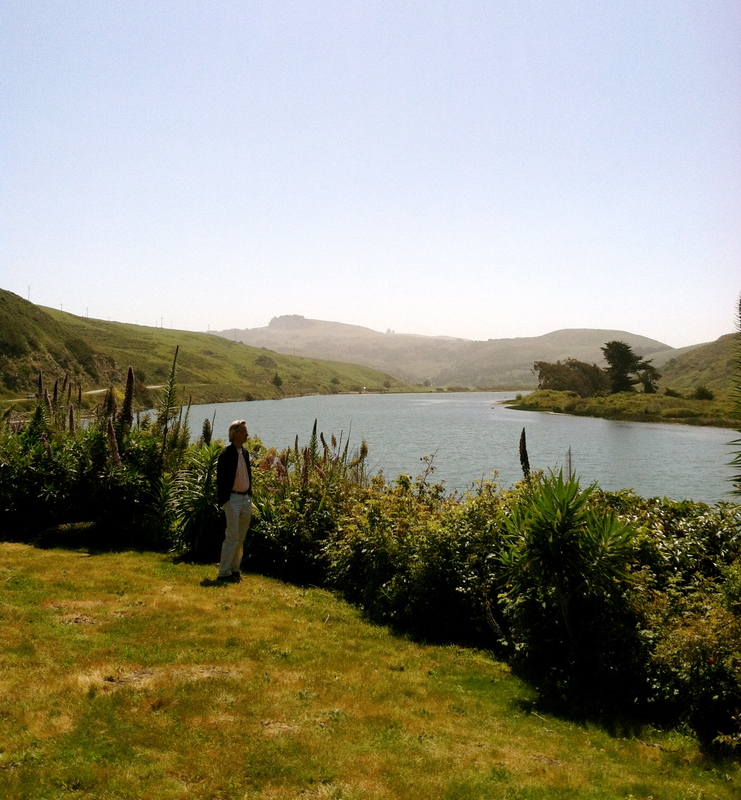 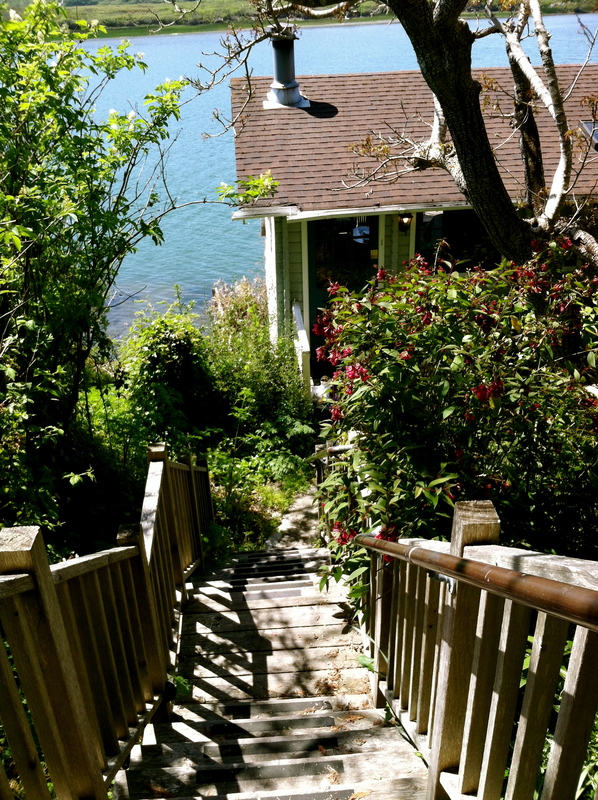 If you are cruising north of Bodega Bay, do not miss a mystical meal at the romantic River’s End Restaurant. 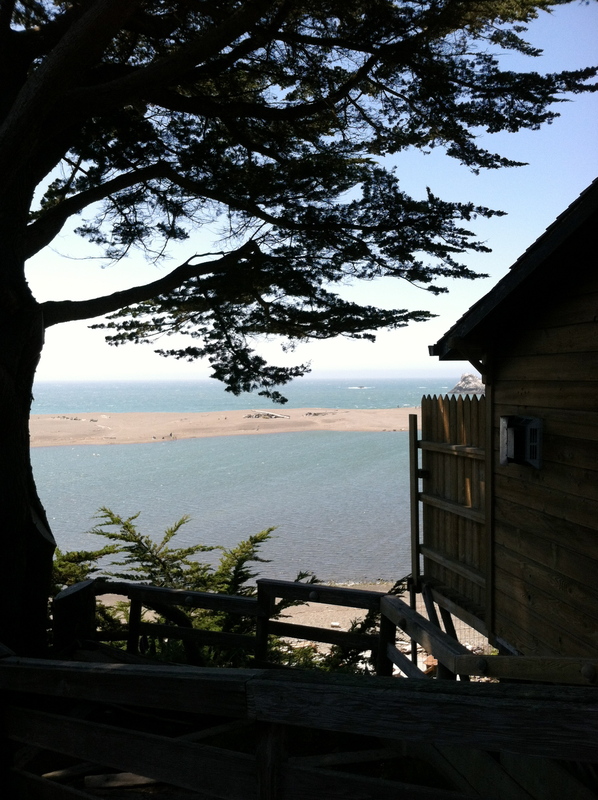 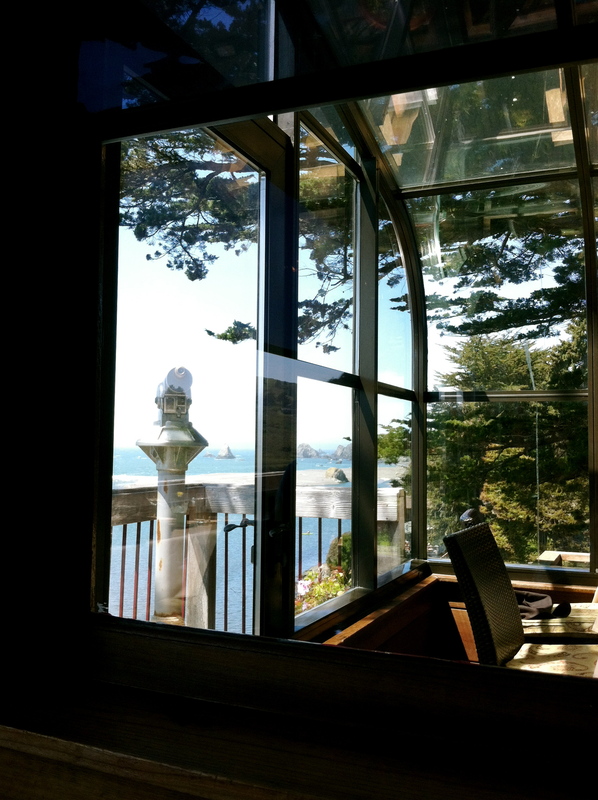 Above, a private cottage at an inn, perched at the Pacific’s edge.